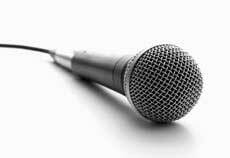 Develop your singing voice at your own pace. Realise the full potential of your singing voice with Dr Dan's online courses and singing exercises. 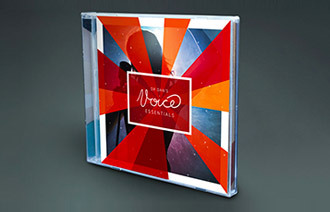 The Voice Essentials 1 Course is only $99. Learn voice like never before! Contemporary Vocals: If you're into singing Pop, Rock, Funk, Indie/Folk, Jazz, R&B, Country or Music Theatre, then you've come to the right place. Developing vocal technique just got easier. 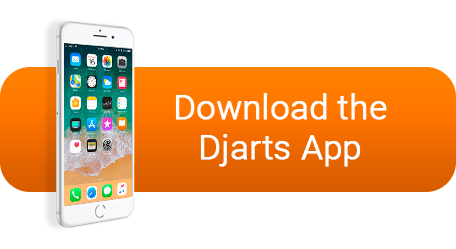 Dr Dan’s Voice Essentials is jam packed with vocal exercises specifically tailored to the development of contemporary voice. You're going to LOVE IT! 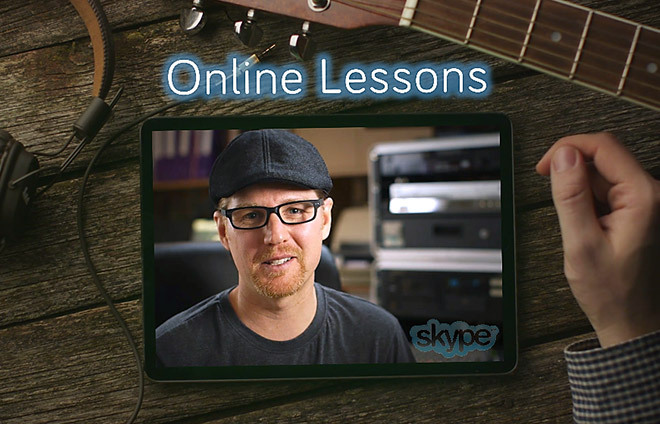 Learn to Sing with Dr Dan’s Singing Lessons Brisbane. With over 20 years of teaching experience, we know you’ll love to learn to sing with Dr Dan’s Singing Lessons Brisbane. Don’t trust the development of your voice to just anyone. Singing teaching is an unregulated industry, and any person can call themselves a singing teacher. 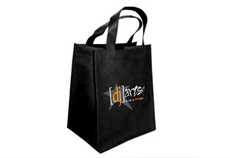 Why take the risk when Dr Dan has instructed thousands of singers just like you. Learn from someone who is qualified…better still…learn from one of the most highly skilled and experienced contemporary singing voice specialists in Australia. Regardless of whether you’re an absolute beginner or a touring professional, Dr Dan’s singing lessons will inspire you to realise the full potential of your voice. Get ready to love your voice again with Dr Dan’s singing lessons. Dr Dan has you covered! 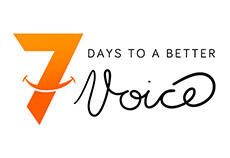 Dr Dan's FREE 7 Day Vocal Detox. The best part...it's 100% Free! 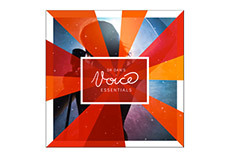 Grab Dr Dan's "Voice Essentials 1+2" Collection here...BUNDLE & $AVE!